Are you confused about what your bike should feel like while riding? We take away the confusion and concentrate on what your bike should feel like when you're on it. We look at your goals and riding history, as well as any injury considerations and bio-mechanical limitations. Your bike set-up is causing you pain or does not feel optimal. You've just purchased a new bike and want the best out of it. What are the top three reasons to get a bike fit? 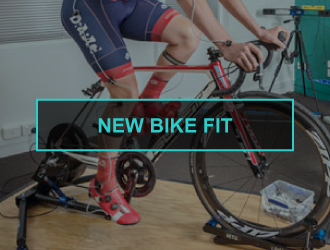 GET THE RIGHT FIT FOR YOUR BIKE! At Bike Fit Studio we specialize in comfort. This is our priority! We aim to fit cyclists to their bikes to leave them feeling confident and empowered. 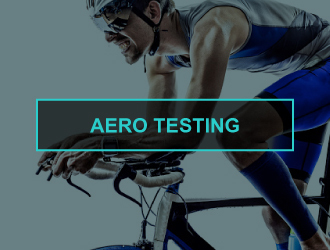 ​We notice there are too many cyclists who aren't fitted to their bike properly, but we fit and offer sizing recommendations for road bikes, time trial or triathlon-specific bikes, mountain and cross bikes. 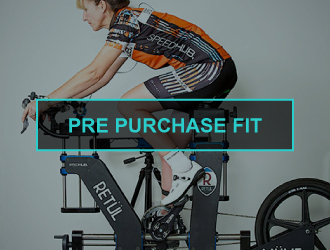 ​Whether you have an existing bike or are about to buy a new one, at Bike Fit Studio we use a sizing bike (Retül Müve) to recommend the appropriate size bike using 2-D and 3-D motion-caption technology. 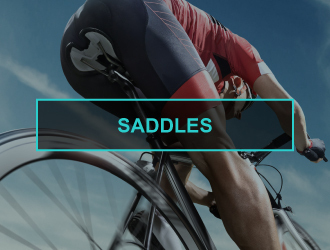 We ensure that the bike you buy is the correct size and style, with the correct saddle, handlebars and crank length to suit your individual body type. 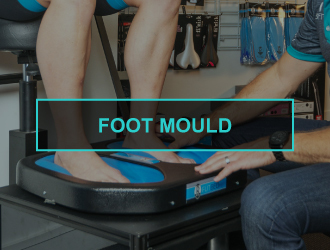 Before you make a final purchase, the Bike Fit Studio team works through specific requirements for your needs and comfort. A world-class bike-fitting service with World class team of Fitters - Nick Formosa and Mark Watts. Nick has 30 years' road and track racing experience and has worked in the bike retail and wholesale industry. He is a fitness and cycling coach, training professional athletes all over the world, and is the only RetOI University fitter to be awarded Lead Faculty — the highest level of certification in Australia. "I was delighted to find the professionals at Bike Fit Studio Brisbane to be friendly and extremely helpful. They were more than happy to help in any way possible and provided plenty of information and advice to improve riding skills and experience. They were also very keen to share information on upcoming cycling events in Brisbane and beyond. I can't recommend this service highly enough." "After the fit I am now faster on my rides! At the 15km mark I was 2.5 minutes faster compared to my usual time." 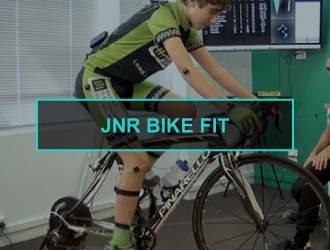 "I have used Nick Formosa and the Bike Fit Studio teams' services for five years. As a Professional my bike is my most critical tool of trade and so I take my fit very seriously. The team have consistently provided fantastic fit advice that optimises my comfort, power and aerodynamics. Any new bike or shoe etc and I am in there in an instant to ensure it is fitted properly. I give thanks to he team for their contribution to my success over the last few years.."